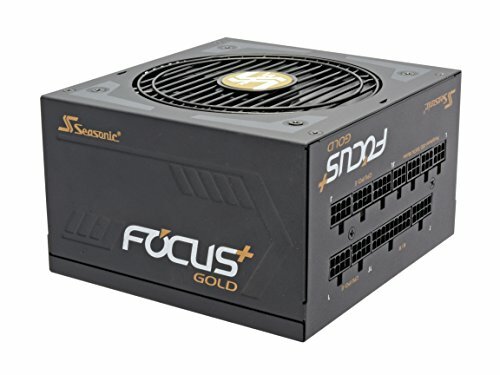 This ultra-high power density, small footprint (140 mm depth) power supply is an ideal choice for all, especially compact ATX cases.High performance Fluid Dynamic Bearing (FDB) fans are designed to take advantage of the impact absorbance effects of oil.We extended the PG Hold-up time from the Intel standard In order to allow Seasonic's Focus+ to provide the stable electrical performance even In unstable current Input condition. If you have any questions about this product by Seasonic, contact us by completing and submitting the form below. If you are looking for a specif part number, please include it with your message.